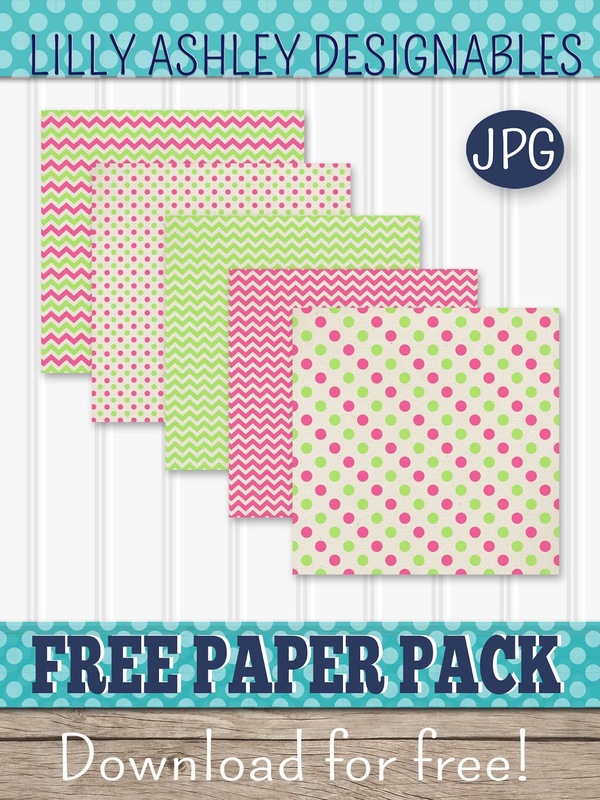 We're adding this digital paper pack of 5 to our collection of freebies! Free for personal or commercial use, these are 12x12 images in JPG format. ONCE INSIDE OUR FOLDER, CLICK ON ANY OF THE FILES TO DOWNLOAD. 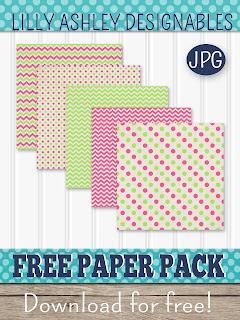 To see more free paper packs for download, click the banner below! Thanks for visiting the website, enjoy today's free paper pack! Check back soon for more free downloads, we invite you to follow along on Pinterest to stay updated!